13 children were killed in a fatal accident, when a school van collided with a train this morning. 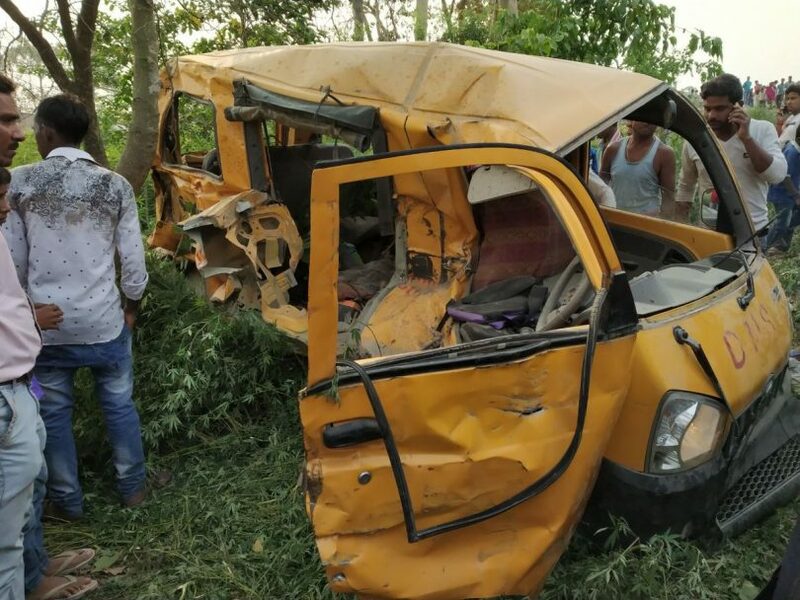 The van belongs to the Divine public school in Kushinagar, Uttar Pradesh was carrying at least 25 children, 13 of which couldn’t be saved from the wreckage. The wounded children were rushed to the hospital, that was situated 30 km away from the accident site. The person who is responsible for telling that the trains are approaching so that people can step away from the track, tried to alert the driver, but he was too late, and the train slammed into the car. The case of negligence can be made against the driver, for not paying attention to the upcoming train. Chief Minister Yogi Adityanath, gave his condolences to the families of the dead children and has already announced a compensation of 10 lakhs to them. An inquiry has already been ordered to see what happened on the site. The van was smashed badly upon impact with the train, and as the children were mostly below the age of 10, couldn’t survive. The wreckage photographs show the debris of school bags and the metal that had was ripped away from the van. 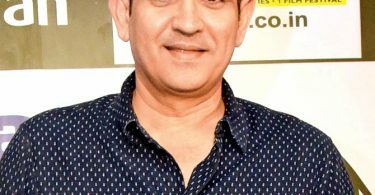 Piyush Goyal, the Railway Minister has offered a compensation of Rs 2 lakhs for the families of the dead children and also confirmed that an inquiry is going to be held in the case.